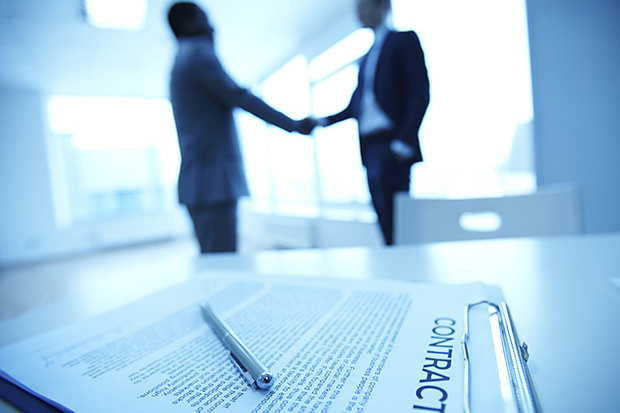 The site selection process, negotiation and contracting of the deal can sometimes be a lengthy process. Take time to interview and find an experienced broker that you trust to meet or exceed your expectations at each stage of the transaction. Look for a recommendation from another successful businessperson, ask for third party testimonials and do some research on the company you’re considering. It’s not hard to imagine how you greatly increase your odds of a favorable outcome by partnering with a broker you’ve investigated as compared with working either directly with a landlord, the landlord’s listing agent or an agent who you just happen to come across. Will all my options be presented? Have this discussion with your broker prior to signing the contract. A professional will commit to assembling every available possibility from all commercial real estate listings, private listings, and independent landlords as well as off-market opportunities. Most contracts require that the agent secure a market value fee (and disclose the amount of that fee) from the landlord. The specific feedback you offer during property tours will be valuable for your agent. An intuitive, experienced broker will accumulate this information to target your perfect new space. Your full commitment to a real estate firm provides the required incentive for them to act as your advocate. Their team will thereafter invest 100% of their knowledge and energy in fulfilling your assignment. In addition to the site selection process they can offer relevant comparable lease data to negotiate the absolute best terms to fit your requirements. Make certain that the broker is experienced in the specific industrial, retail or office sector you are searching. You will benefit from the insights that come from that experience. There are many creative ways of satisfying your required space improvements. Discuss what ideas the broker can offer during your initial interview. Ask if it is it their practice to negotiate free net rent and/or fixturing period into the contract. How involved are they with the formal lease negotiation? Do they offer a comparative analysis of the occupancy costs to provide you with the necessary confidence that the Landlord is quoting a fair amount? Do they provide representation if you decide to renew your lease in the future. And finally do they disclose if you decide to pursue a property in which one of the employees of their firm have an interest. Quite simply, a market expert can provide creative, sophisticated solutions …that means superior results for you and your business!